There is currently a blogger project highlighting the work of Squinternet Larnia, the mastermind behind Donna Flora. While I don’t know her personally, I’ve always heard her held in high regard. 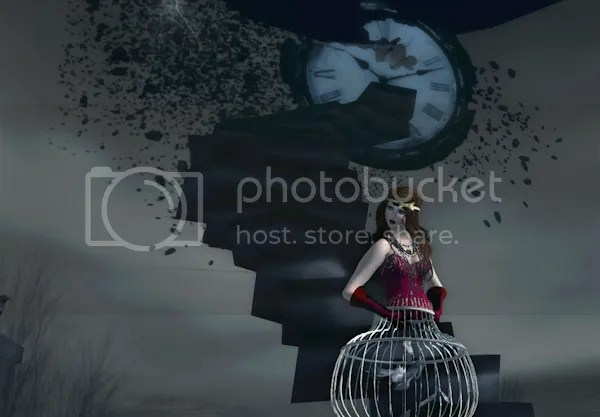 Her creations are more art than fashion, and I love this particular dress, I mean – how often are we able to wear a birdcage and make it look so eloquent?